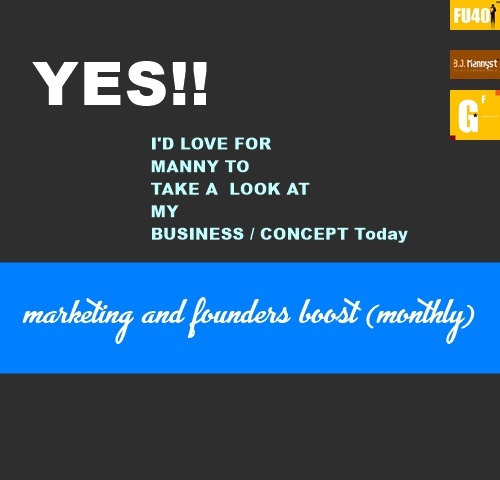 O MANNY's: How long does it take to see ROI from marketing? How long does it take to see ROI from marketing? Every founder and management without a marketing background sometimes think marketing’s purpose is to not add value to the bottom-line. So in times of economy slow down, businesses cut back on marketing budget. Which is upsetting because without some marketing you are declaring that you are nothing significant and should be ignored. 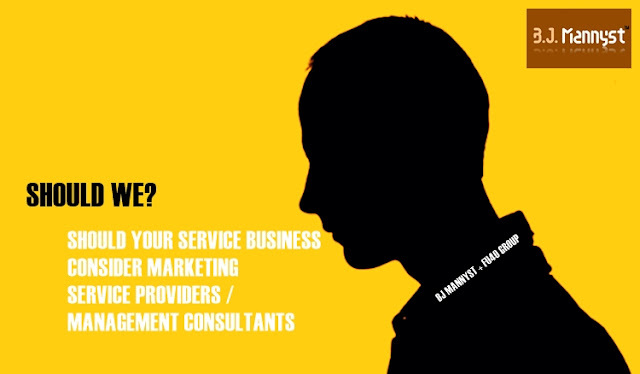 Without some marketing you will be wondering around trying to cater to anybody. 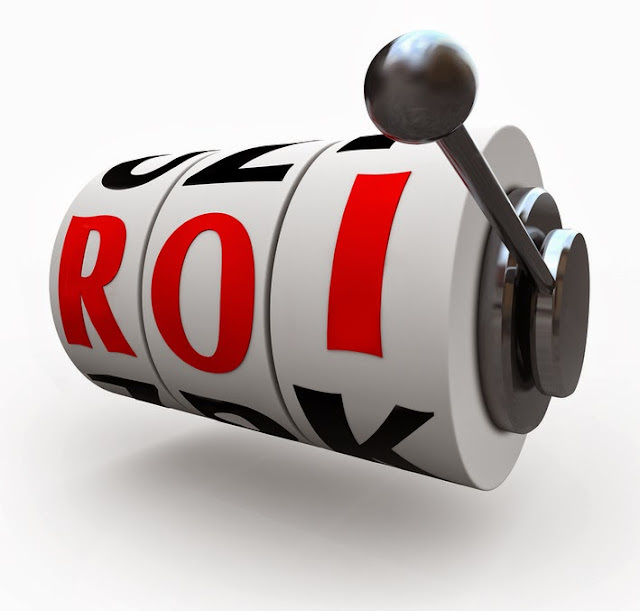 The ROI of marketing can be in the form of either intangible or tangible or both. Marketing is an ongoing marathon which means it’s a series of initiatives that builds on top of previous marketing efforts. Most times great ROI is truly dependent on your budget, quality of marketing plan, and the efficiency & effectiveness of your execution. 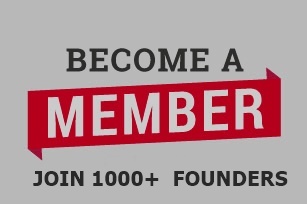 A dollar on marketing today doesn’t guarantee any thing tomorrow however it can increase your chances of getting a great ROI from your business plus marketing can differentiate you from the crowd. If P&G, IBM, Coca-Cola, BMW, are willing to spend millions on marketing and still be profitable, I’m sure there’s a huge benefit to marketing.